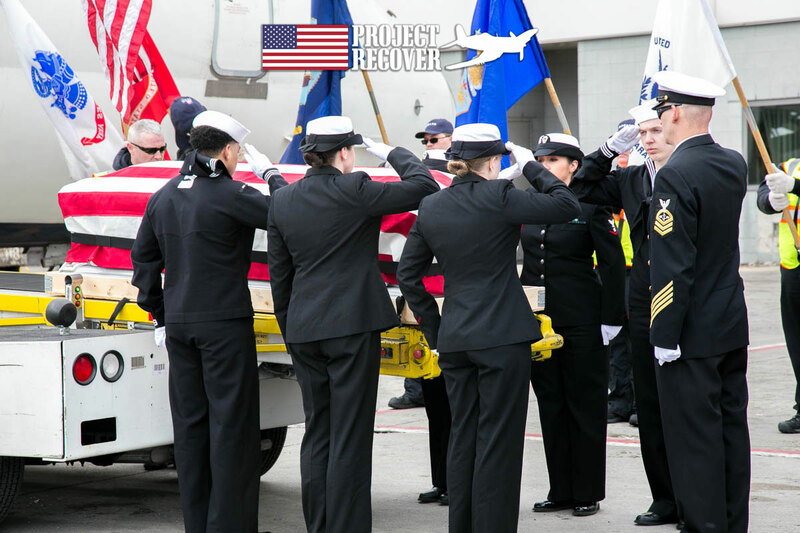 Navy Reserve Aviation Ordnanceman 2nd Class Ora H. Sharninghouse, Jr., was laid to rest in his hometown of Findlay, Ohio, on April 6, 2018, 73 years after he’d been declared Missing In Action. 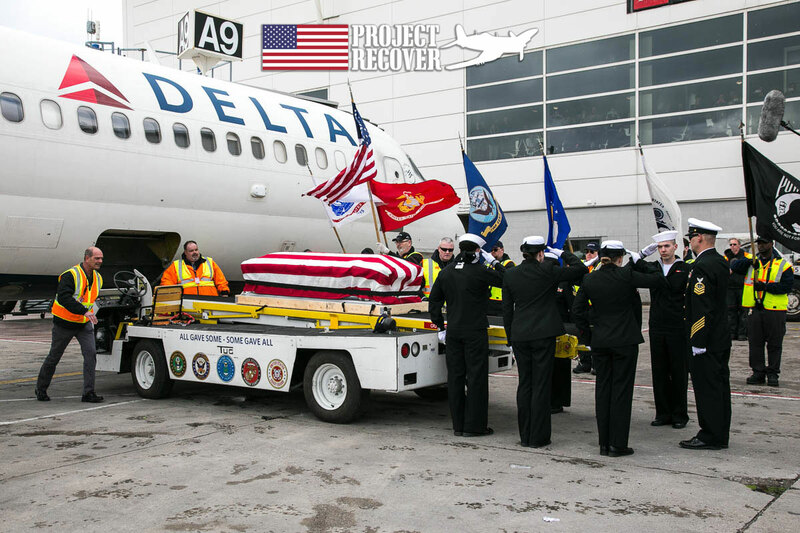 Joan Stough, Sharninghouse’s only surviving sibling, received the casket with his remains from the Delta Honor Guard at Detroit Metropolitan Airport. The ceremony was dignified and solemnly honored the sacrifice of a fallen hero. 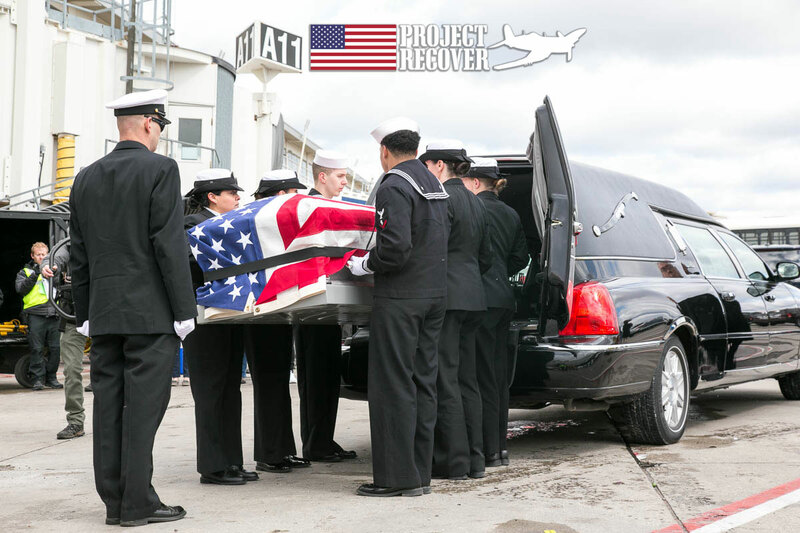 The lead Honor Guard recited a prayer while others transported the flag-draped casket from the aircraft and secured it in the hearse. To see what the entire experience looks like, view the Entire Sharninghouse Memorial Images and Slideshow. AOM2c Sharninghouse had seven siblings and would have been an uncle many times over. Fifteen of 16 nieces and nephews traveled from around the country to pay tribute to the uncle they’d heard about but never met. Hundreds more also came to pay their respects to the fallen hero. Stough, now 84, was 11 when her family received the telegram informing them that her brother was Missing In Action. Sharninghouse was a gunner aboard a TBM-1c Avenger. On September 8th, 1944, his crew took off from the USS Intrepid. Their mission was to soften enemy positions on Babelthuap Island in Palau. After they dropped their bomb on the targeted ammunition dump, flak from the explosion tore the wing off the plane. The Avenger crashed off-shore with Sharninghouse and ARM2c Albert “Bud” Rybarczyk onboard. Their pilot is still MIA. Joan Stough recalled that her brother, Ora, nicknamed Junior, was kind and had a close relationship with his mother. He would hug her often, gently tease her, and always kiss her goodbye when he left. Of the four Sharninghouse boys who served in WWII, Junior wrote home most frequently, according to Stough. When his mother didn’t hear from him, she worried that something had gone terribly wrong. The dreaded telegram came the very next day: Junior was Missing In Action. The repatriation of Ora H. Sharninghouse, Jr., began in 2005 when BentProp located the wing of his Avenger in a mangrove swamp in the Republic of Palau with help of local. 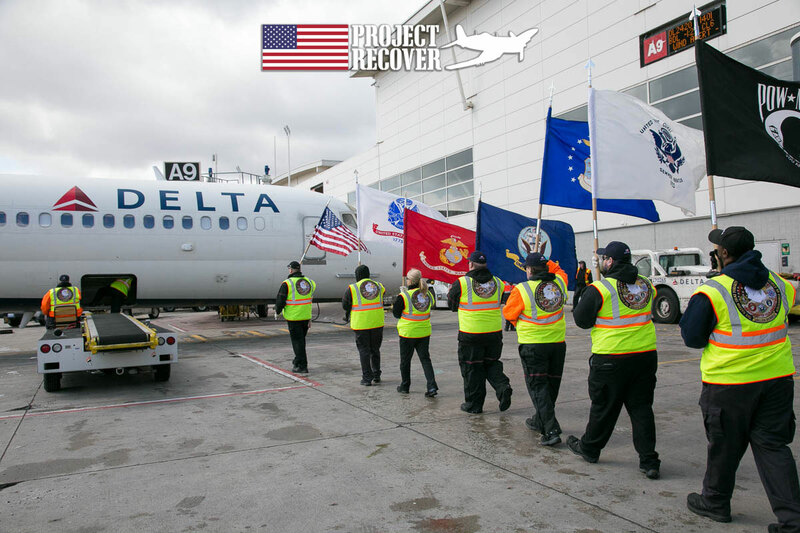 Pat Scannon, MD, PhD, found of BentProp and co-founder of Project Recover, committed to finding the rest of the plane and bring deserved recognition to the servicemen as well as closure to the families; both of whom had sacrificed so much. 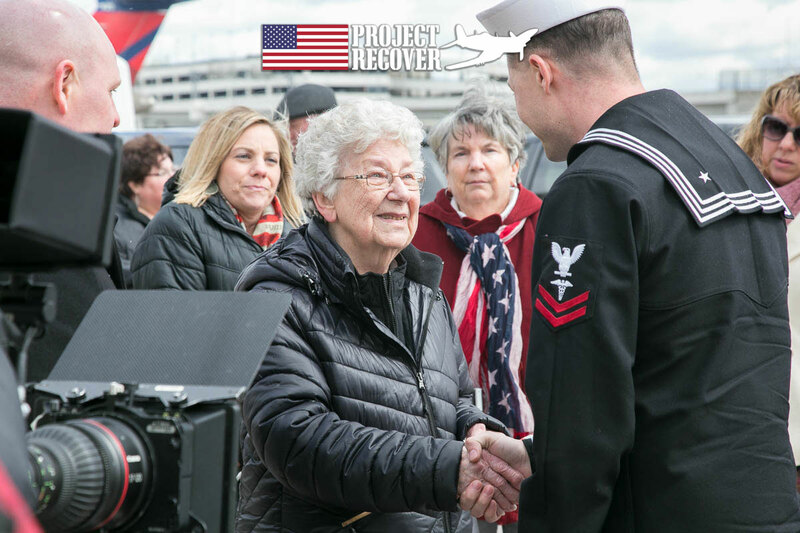 It was 9 years before BentProp, then in partnership with Project Recover, found the rest of the Avenger. “We grieved for many years. And now to have some closure, I know my mother would be tickled to death if she knew about it,” Mrs. Stough said. Ora H. Sharninghouse, Jr., voted “best looking” and with the “best smile” in his McComb High School class of 1940, was finally laid to rest beside his mother and father this month. 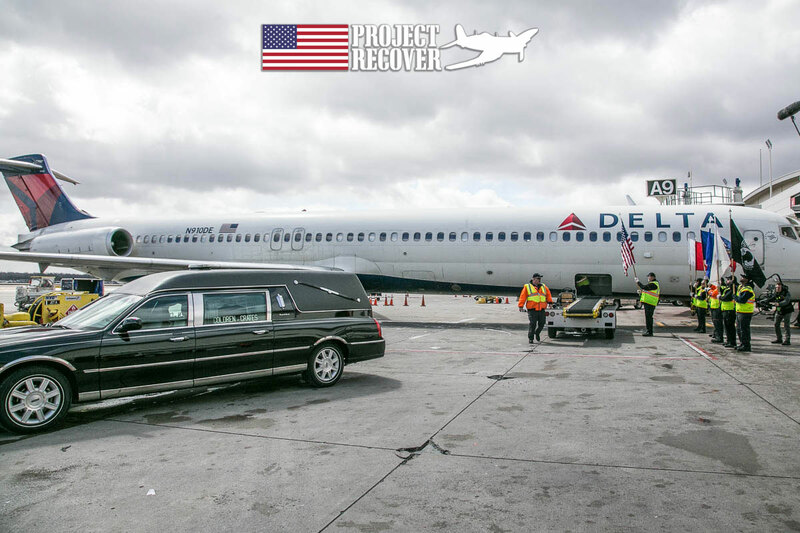 BentProp along with the entire Project Recover team is grateful for the privilege of attending his funeral and bringing Ora H. Sharninghouse home at last. WONDERFUL SLIDES..APPRECIATIVE RECIPIENTS,,SUCH DEDICATION AND EFFORT BY THE BENT PROP PROGRAM..THANK YOU AND MAY GOD BLESS AND GRANT CONTINUING SUCCESS.